This weeks theme at I HEART FACES is all about babies. Even though I know there are far superior images in my files, this picture had to be the one. This, for those of you who don't know, is Mia. She was our middle daughter and would be turning 4 in just a few weeks. Mia was a perfectly healthy two month old until a simple virus turned into Viral Myocharditis and in a matter of hours she was rushed to an emergency room, care flighted to Children's, and then she was gone. It was and is one of the most heart breaking moments in my life, but I am so thankful that God blessed me with such a beautiful and easy going little girl, even if it was only for a moment. I love this picture, taken on my old Fuji 3 megapixel point and shoot and am so grateful for all of the people in my life who encouraged me to use my time wisely and develop the passion for photography that God has given me. 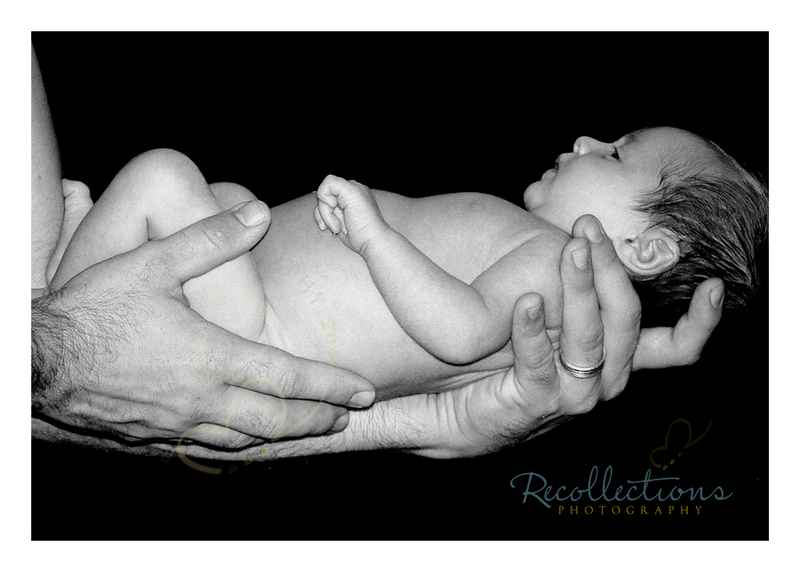 Now I am lucky enough to get to photograph babies on a regular basis and I still love it as much today as I did then! Sorry for your loss. My twin girls would be four this coming August. What a precious picture to have of Mia. Thank you for you comment! I really appreciate it! What a beautiful picture! 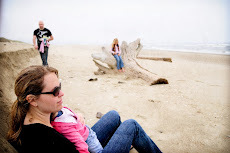 When I get caught up in my love of photography I sometimes forget the even very purpose of it-capturing memories. I am sorry for your loss. Thank you for sharing that story and your sweet child. The photo is breathtaking.